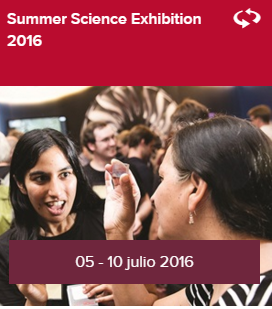 The Royal Society is looking for reliable and highly motivated volunteers to work on the 2016 Royal Society Summer Science Exhibition, which will run from 5 July – 10 July 2016. The annual event showcases an exciting cutting-edge science and technology research from across the UK and provides an opportunity for members of the public to talk with scientists and ask them questions about their work. Alongside the exhibition, there will be a programme of events like science Cafés, panel discussions, show and tells and interactive activities. 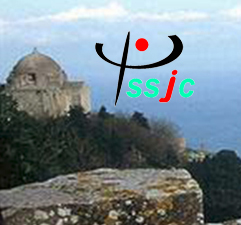 On June 25th to 30th under the theme “The Fundamental Science: from cutting-edge technologies to the heart of society” will take place in Erice (Sicily, Italy) the 7th International School of Science Journalism and Communication (ISSJC). The ISSJC had announced 35 fellowships for applicants from European countries (30) and for non-European countries (5). Deadline is March 10th. Come to discover what neuro-enhancement is! 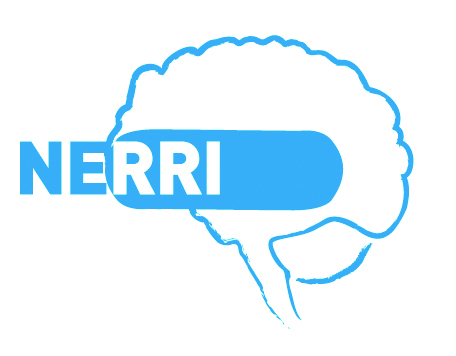 Next Sunday April 26th at 10:30am will take place the workshop “NERRI Project: what is neuro-enhancement?”, organized by Universitat Pompeu Fabra inside NOVUM, the Barcelona Science, Technology and Innovation Festival in the framework of the NERRI European project. The workshop will consist on a Play Decide, that is an informal debate that uses conversation, ethical challenges and legal limitations to help discover what neuro-enhancement is and up to what extent are we willing to accept it. The dynamic and team-based game advances when questions are asked, opinions shared and new mindsets developed. On April 17th and 18th will take place in Barcelona 1st STEAM (Science, Technology, Engineering, Art and Maths) International Conference under the theme Learning today to solve tomorrow!. Registration and tickets selling are now open (10,00 € for 2-day). All conferences will have simultaneous translation.